Not available for Will Calls. This item requires delivery by APA. Does not include chair pad. 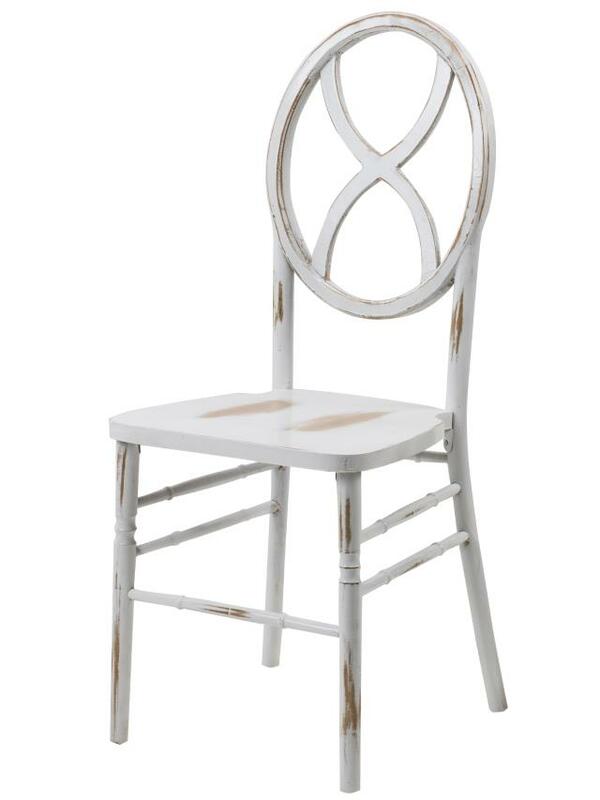 * Please call us for any questions on our chair wood whitewash rentals in Ft. Wayne IN, Warsaw, Syracuse, Auburn, South Bend, Indianapolis IN.